Most business entities require some sort of strategy as to how they intend to sustain or grow their business. Most often when applying to the financial institutions for funding, the first question that is asked is "what is your strategy going forward". Unfortunately the notes jotted down on the back of a business card or cigarette packet don't quite measure up any more. Gap analysis of the risks and the implementation of risk reduction is also part of strategic planning. Knowing the market environment and what you expect may occur in the next year and further, is an expectation that is important to your business and sometimes demanded by the business stakeholders. 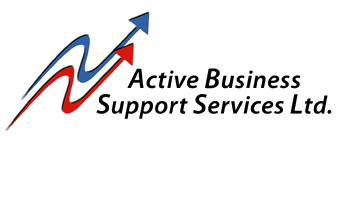 Active BSS will support your business strategy needs. Original generation time 1.3944 seconds. Cache Loaded in: 0.0372 seconds.